WE CAN FOUNDATION: Make way for the new! Make way for the new! At We CAN Foundation, we are passionate about the welfare of widows, especially because they are under God’s special care (Psalm 68:5). Our Christianity is not complete without the care of orphans and widows (James 1:27). Our priority is to help as many widows as possible with income generating small business to feed their family and educate their children. We do this by providing donated sale-able clothes and a small start-up capital. 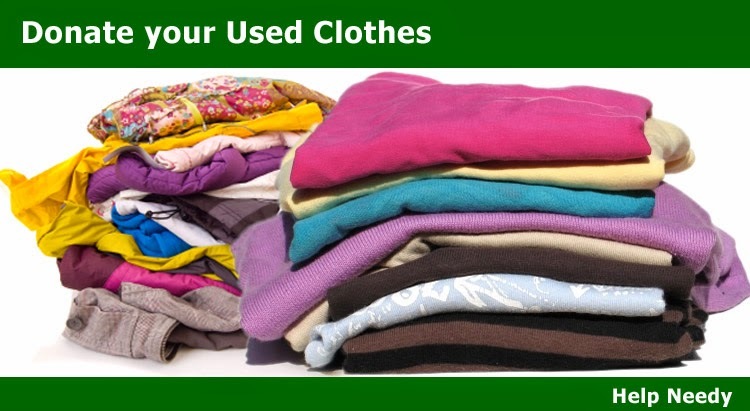 Join us by donating your used clothes. Your donation could be the difference between life and death! We CAN Foundation and We CAN Leadership Institute. Picture Window theme. Powered by Blogger.